Thank you Cola, Sandrijn, Rovena, Makidai, and Ciritty for the screenshots! 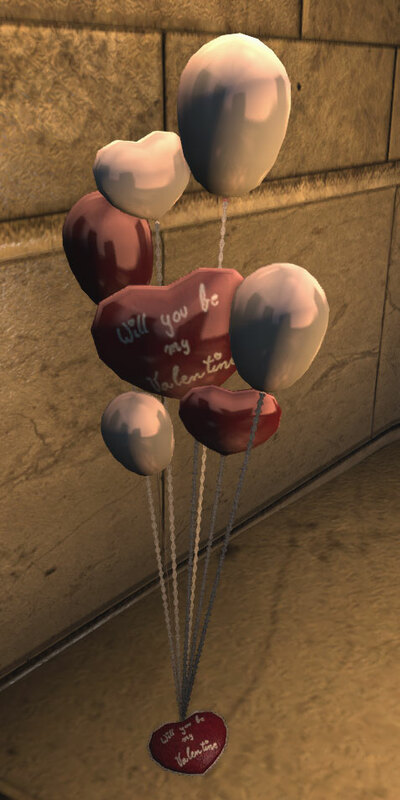 Valentines day has arrived in The Secret World and will run until February 25th. 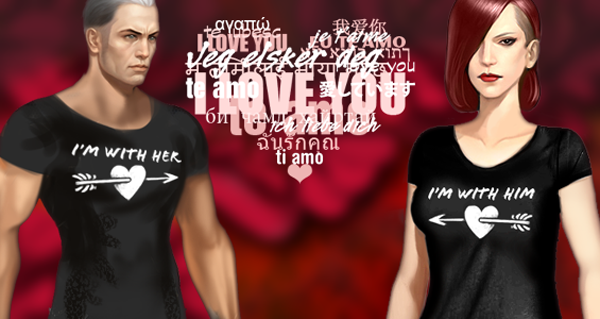 The Valentines 2014 item shop gifts are available again and new items are can be found in the satchel and bag. 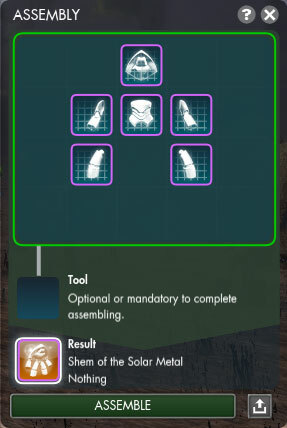 Available from the item shop for 1200 FC, will spawn an item for the 20 nearest people, with preference given to team and raid group members. Used for “The Gift of Cupid” achievement which rewards the emote: Anaconda. 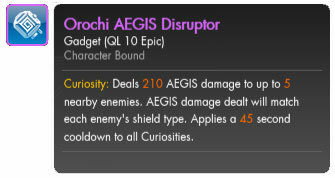 Available for 240 FC in the item shop or from the Merchant of Eros in each hub city. Merchant purchase limited to 2 bags/day, costing 300,000 PAX, 10 Black Bullion or 15 Black Marks of Venice per bag. Vendor can be found on the stage in London’s Ealdwic park, in the New York park and near the police station in Seoul. Note: Last years Heart Pendant, silver does not appear to be claimable this year. The 2014 Winter holidays are here with many new and old goodies. This year the event, The Manna of Saint Nicholas, starts with a Christmas conspiracy mission at the Albion Theatre. Check out the official forums for a constantly updating list of item rewards updates as people find them. 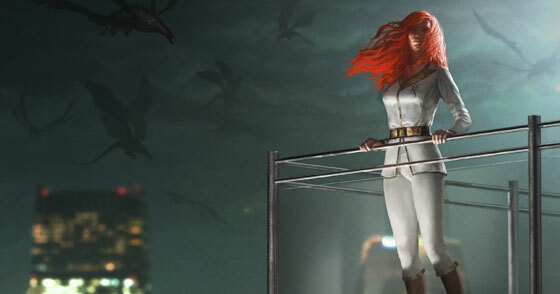 For the Hel and the End of Days event and rewards, see the 2013 post. Rucksack of Saturnalian Delights – 1200 FC, gives item to 10 people. Bag of Wassail – 240 FC, rewards one item to the player. 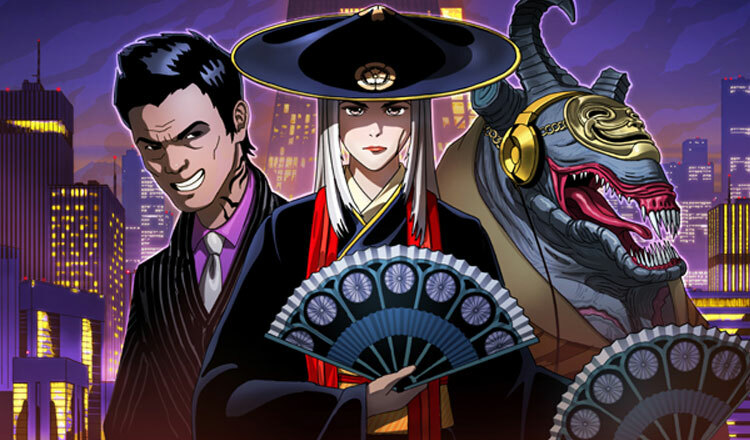 The next part of Tokyo is out, available as a standard version and a Collector’s Edition DLC with bonus items. 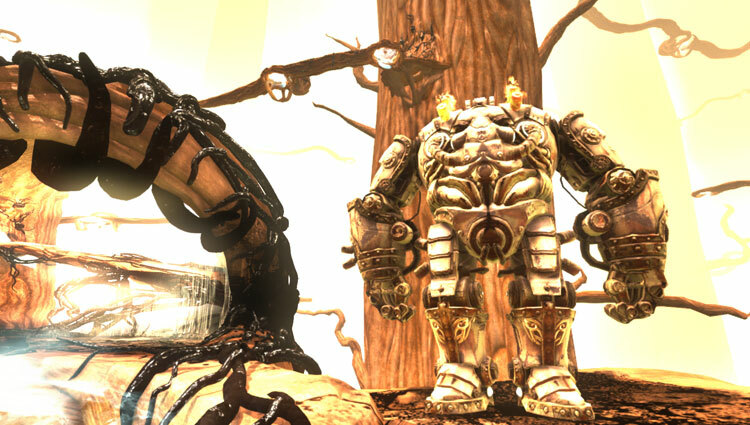 From October 9th to 12th the Golden Golems are out and about again. There are no new dropped clothing items or pets, but there is a new Extra Heavy Metal outfit in the items store, works the same as the Style & Gilt tux where it’s on-sale for 90% off. See the Golden Weekend and Gilded Rage! 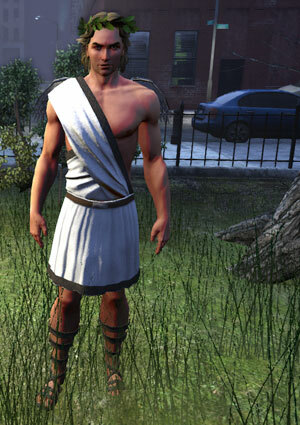 news announcement on the Funcom site for full details. The chat channel for co-coordinating boss spotting and fights is #Event (/chat join event). Take a look at the FAQ on the forums for tactics and locations: Gilded Rage Event FAQ. The boss is now marked on the map with a large, golden skull. Top hat, gold and the Shem of the Solar Metal pet. 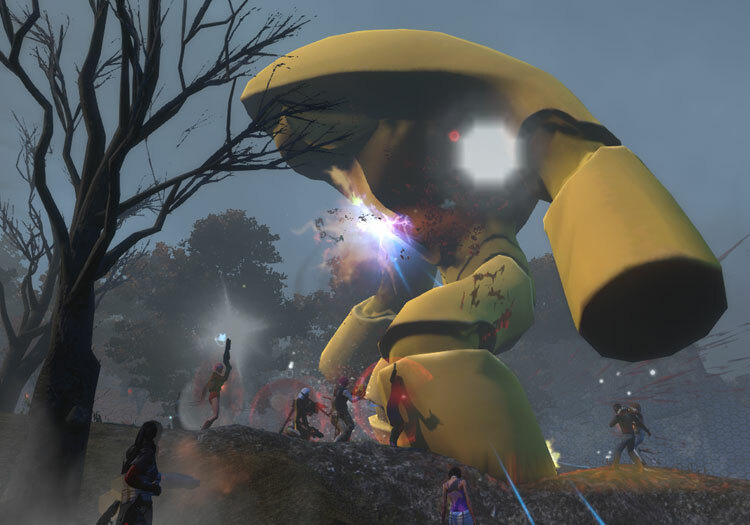 The Secret World is two years old and celebrating with more Guardians of Gaia, including a new Tokyo zone boss. So read up on the forum FAQ, join the #event chat channel ( /chat join event) and go hunt some golems! Eye patch, black – bosses in the Solomon Island zones. Monocle, black frame – bosses in the Egyptian zones. Glowing eyes, green – bosses in the Transylvania zones. 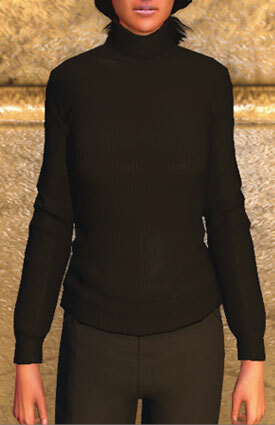 Jingana hat, white – boss in the Kaidan zone (Issue 9 required). 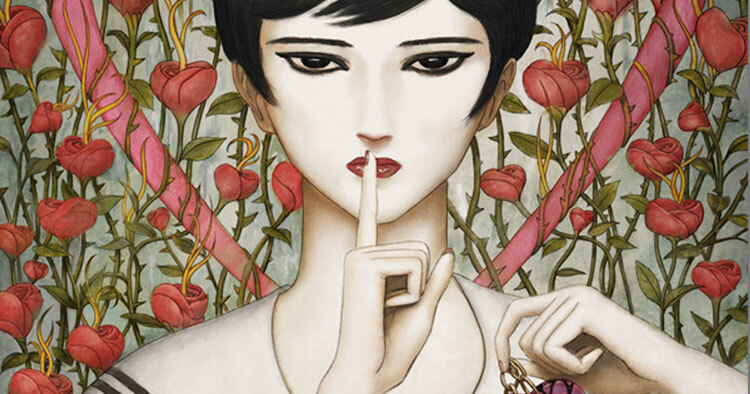 Kimono, white – boss in the Kaidan zone (Issue 9 required). Hakama, white – boss in the Kaidan zone (Issue 9 required). The long-awaited Issue 9 and Tokyo are finally here. The DLC comes in two version, a standard Issue 9: The Black Signal which gives access to the Kaidan zone and The Black Signal missions, and a Collectors Edition with bonus items. Price: 1200 FC Base Issue 9; 3000 FC Collector’s Edition Issue 9. If you buy the base version of Issue 9, you can upgrade it to a collector’s edition for 1800 FC. We managed an incredible mobilization here, we’ve raised $ 54,362 with a common goal: to create the first ever Persistant ARG. Hopes where high when a couple of players, through word of mouth, helped us to get nearer our goal from 35% to 39% in ONLY one night. We had the chance to meet people as dedicated as we were to the project and we wish to give a big thank you to everyone who stood by our side until the end. We also wish to give a special thanks to Robert Bannon and the Paradigm Symposium; who pledged $5,000 for a real life mission and to also offer a booth so we could recruit player at the next convention. Unfortunately, rules are rules, and we will start the refund of all pledges. In the next 7 to 10 days, you should expect a full refund if you were with Crowdtilt, and a small fee (2.5%) deducted from your refund if you pledged via PayPal. As a thank you for those that showed their support, they do have a limited number of hoodies and robe codes. See: Rewards & Thank you thread posted by Anashel on mmorpg.com. Off course, keep your eyes open for new ARG happenings in the future. 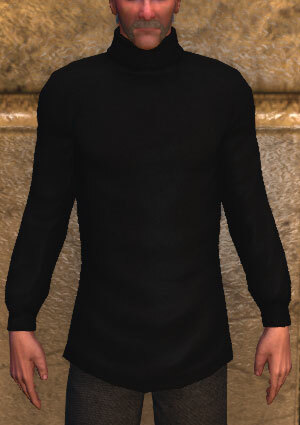 The persistent Black Watchmen ARG from Human Equation will bring back some of the clothing from previous ARG events as well as a couple of new uniforms. Clothing availability opens up via various subscriptions and stretch pledges. After you purchase your subscription and/or pledges, you will be able to claim one clothing item from all of the outfits available to you. Black Watchman and Slaughterhouse hoodies, plus a recoloured Black Watchmen hoodie. Note: Above images show the original hoodies and early concept art versions of Soldier and Cyber Mage outfits. 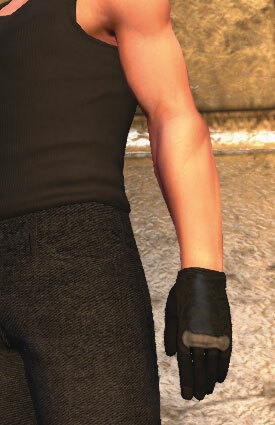 Will post in-game screenshots of the recoloured Black Watchmen hoodie and new uniforms when/if they become available. As a final note, the Route 666 outfit will not be brought back with this ARG. 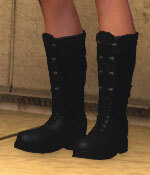 Being an alternative reality game it also offers real life versions of some of the clothing, I have a feeling these are not gender locked. Terminal Dashboard The Division 66 site is both the “game” and the “official” site. Subscriptions and pledges on the Division 66 site. There are two channels you can use to coordinate for the event, #whisperingtide (/chat join whisperingtide) and the #event channel (/chat join event). Follow one, or both, be nice and have fun! Note: Items seem to drop in order as shown above, similar to the Hel boss fight. Cargo Shorts (M only)– same style as Shorts, khaki from Pangaea. Sentinel of Agartha achievement reward Carapace of the Immaculate Machine – Helmet. Blasting the Zero Point Bird achievement rewards a bear called Inky. Note: Social clothing from this event is posted under the Special Event Vendors –> NPC vendors category, all tagged with Whispering Tide. Previous vendor was the Custodian of Baubles, now replaced with Custodian of Whatnots in the same location. Thank you Chosen-Blood, MadLyric, Rovena and T-Drake for the screenshot! 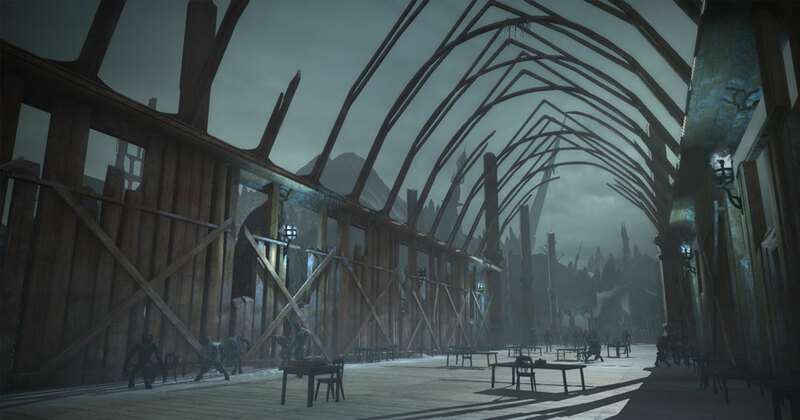 The holidays in The Secret World start today with two events, A Mother of a Season and a tweaked version of the 2012 End of Days, this time called Ever-Ending Days. The holiday events will run until January 2nd. Join the #event channel (/chat join Event) to co-ordinate and find groups for both the Krampus and Mayan events. A Krampus event FAQ is up on the forums. Find a wandering Krampus and get it to half health, it will then spawn a portal to Niflheim. *The crowns are a set of horns, same as the ones on the mob the crown is named for. Note: There is also a Striped Knee High Socks, black but they are black striped on black and hence look…black. 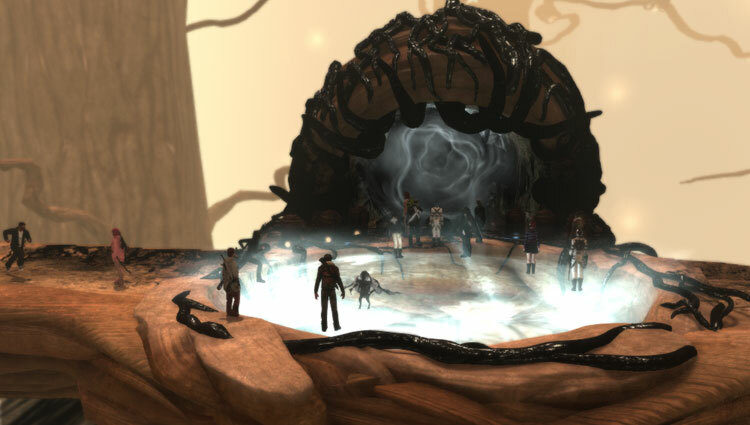 Starts with pile of remains at the London Agartha entrance. 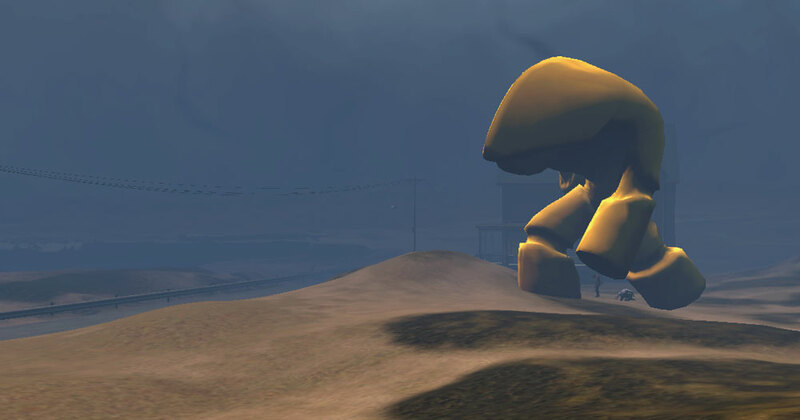 We have another (golden) opportunity to fight the Golem and collect all the shiny stuff we want. The Golem boss will be wondering the world from Nov. 28 – Dec. 2 and during the weekend itself, the Style & Gilt tux will be on-sale for 90% off. The chat channel for co-coordinating boss spotting and fights is #Event (/chat join event). 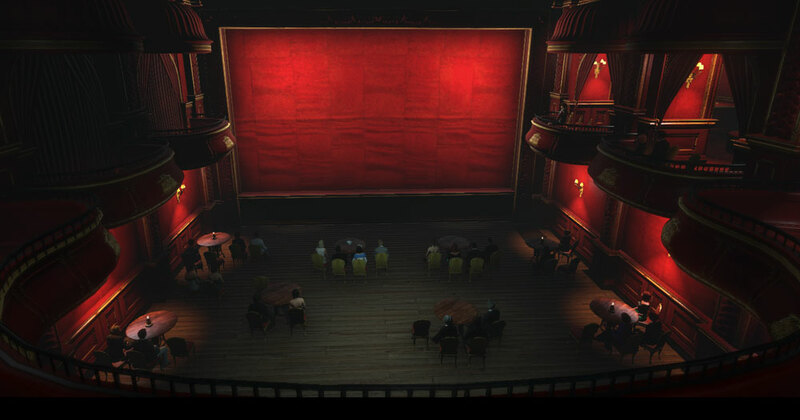 For more details see the news announcement on the Funcom site. The previous FAQ is still available on the forums: Gilded Rage Event FAQ. 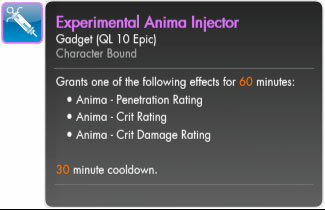 Will add more as the drops are confirmed! It’s that time of year again! Candy, costumes and, guessing by the achievement names and secret rituals, lots of pumpkin-heads. Content was patched in today and should be activated “sometime tomorrow“. Halloween event is on, last chance to hunt Jack will be Nov. 10! 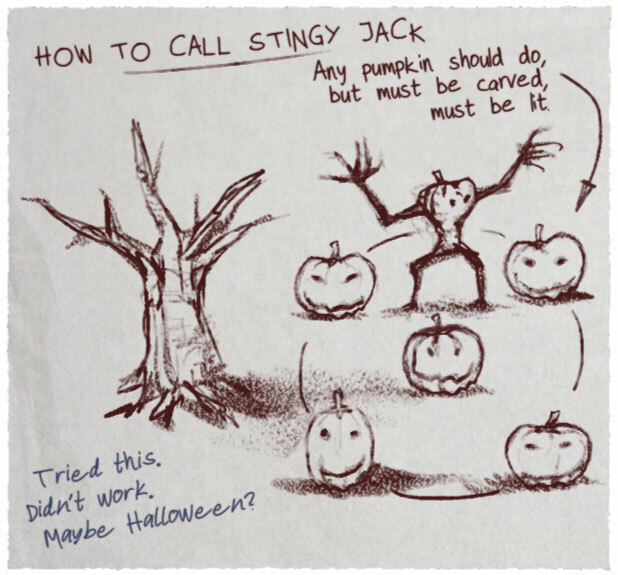 Join #halloween to collaborate with others and arrange a Super Jack summoning. New costume pieces posted in FC Seasonal, tagged as Halloween 2013. Dead Ahead (Halloween 2012) Find a Bloody Pumpkinhead. *Can be found (with a bit of luck) in the green Trick or Treat bags dropped by were-cats as well as the blue Penny Dreadfulls. 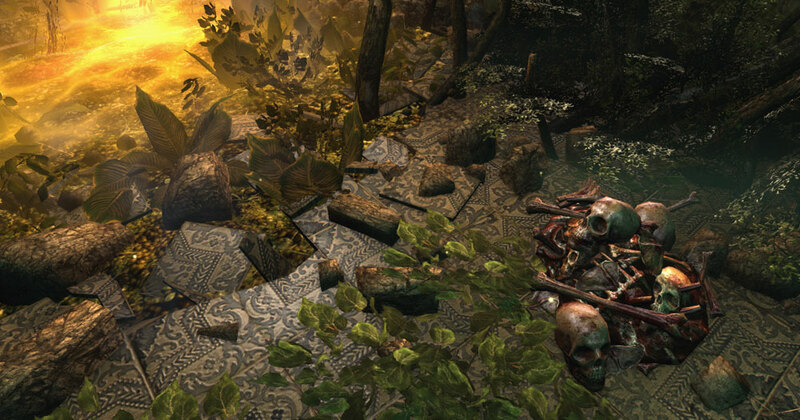 Lord of the Patch Collect all lore entries in the Samhain 2013 section. There are 11 lore entries listed, no reward box is shown. Rewards the “Pumpkin Smasher” title. Keeper of Urban Mythos Collect all the pages of Danny’s Urban Legend book. Rewards Brain dead T-Shirt, yellow. The Whispering Tide event, which started in September, is at Phase 2 and Filth is still polluting Agartha. Check out the Whispering Tide FAQ on the official forums or join the whisperingtide (/chat join whisperingtide) chat channel to form a group. Note: Social clothing from this event is posted under the Special Event Vendors –> NPC vendors category, all tagged with Whispering Tide.